80's Casual Classics > 80's CC Nostalgia > GOLA – Get That Indie Swagger On! 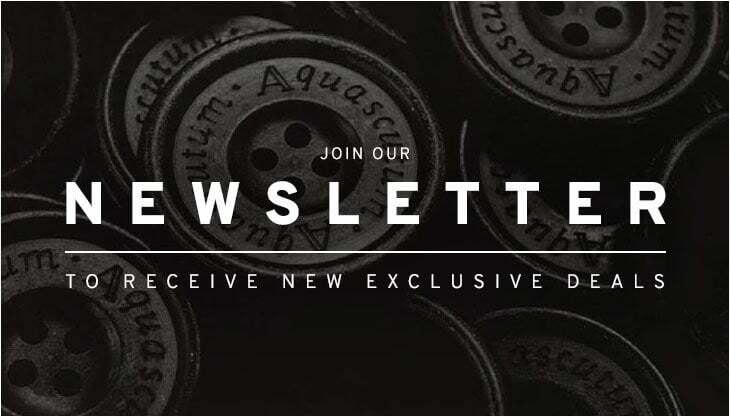 GOLA – Get That Indie Swagger On! There’s something quintessentially British about the Gola Harrier trainer, a true heritage style that recently celebrated its 50th anniversary. The story of the British born sportswear brand, Gola, really starting to gain momentum following the release of the Harrier running shoe in the 1960s. 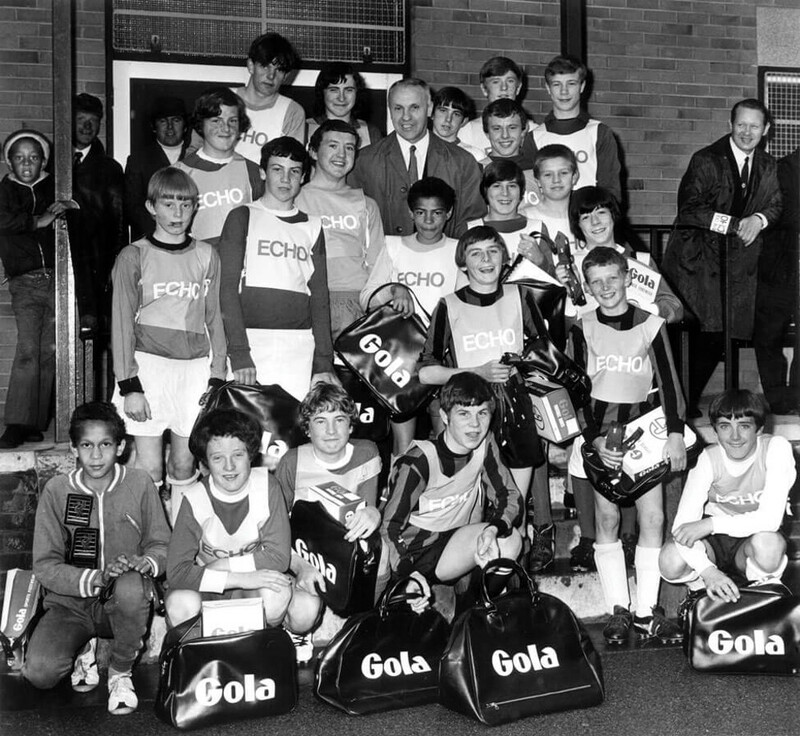 The 70s saw the brand become a household name with football teams like Liverpool FC wearing Gola football boots and even Roy of the Rovers with school kids all over the country sporting their famous leather Gola bag. The Harrier became one of the first ever training style shoes to be worn more casually with jeans. Although the casual movement might have ‘officially’ started some years later, the casual trainers look had already been born with the Harrier planting the seeds of casual style for years to come. Moving forward to the 90s era, the Harrier saw a revival thanks to the Britpop scene and completed the ‘old meets new’ indie style with mod icons like Paul Weller also becoming a big fan of the shoe. Above: “In between games Gola Shoes keep you on top as well”. 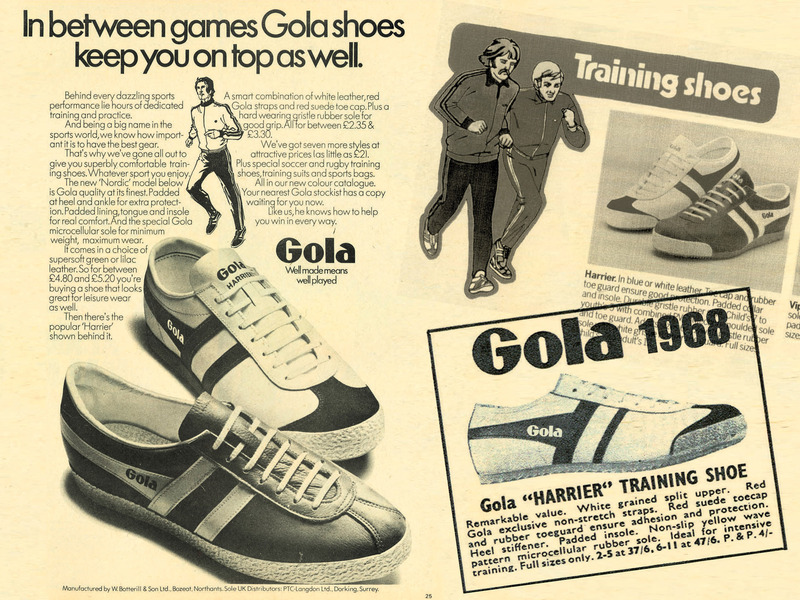 An original Gola Harrier advert from the late 60s. Whether you remember the Gola Harrier from your pogo’ing days in the 90s era, or the very first ‘trainer with jeans’ you wore all the way back in the 70s, the Gola Harrier is brimming with British heritage. If you could have a song to swagger to whilst wearing a classic style like the Gola Harrier it would be something like Ocean Colour Scene’s ‘The Day We Caught The Train’ from 1996. In fact the video couldn’t really set the 90s Britpop style era much better. Bucket hats, corduroy pants, button down check shirts, track tops and sunglasses was how you rolled (not necessarily on a scooter!) and styles like the Gola Harrier became a big part of the whole 90s indie scene. Above: Gola bags and boots. Liverpool’s Bill Shankly supporting the local youth. His honours included winning the UEFA Cup, the FA Cup and the Football League. The Harrier recently celebrated its 50th anniversary with the demand for the classic retro style now bigger than ever before. Music and subcultures may have changed a lot over the last 50 years but the Harrier still remains as timeless as ever. Revived in classic leather and suede the design is the dictionary definition of retro with the same simple side branding we saw on the likes of Liverpool legend Peter Cormach’s boots back in the 1970s. The trainer is finished off with the all important gum sole to complete its classic charm and is available in an assortment of colourways including white leather and navy suede. 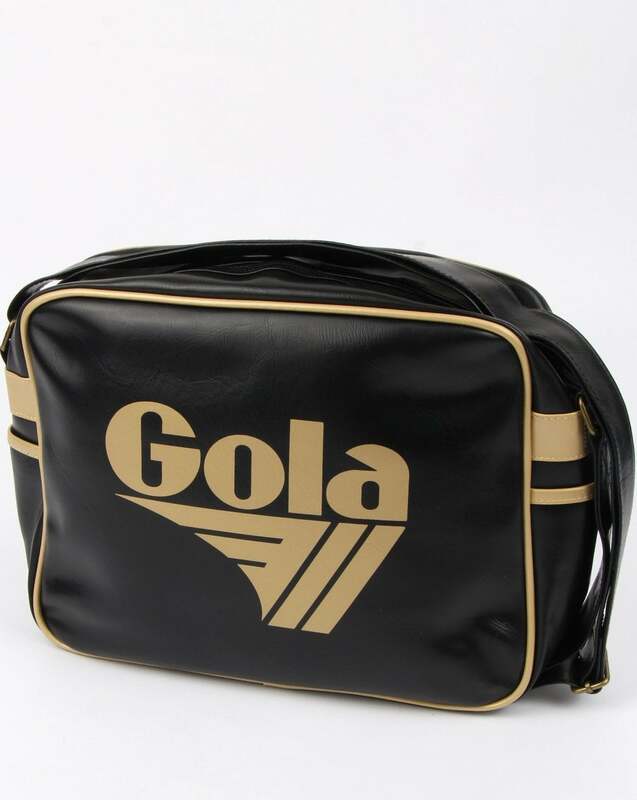 Alongside the Gola Harrier trainer we’ve also got a selection of retro shoulder bags, a true 70s accessories icon and a must have for any classic sportswear fan! 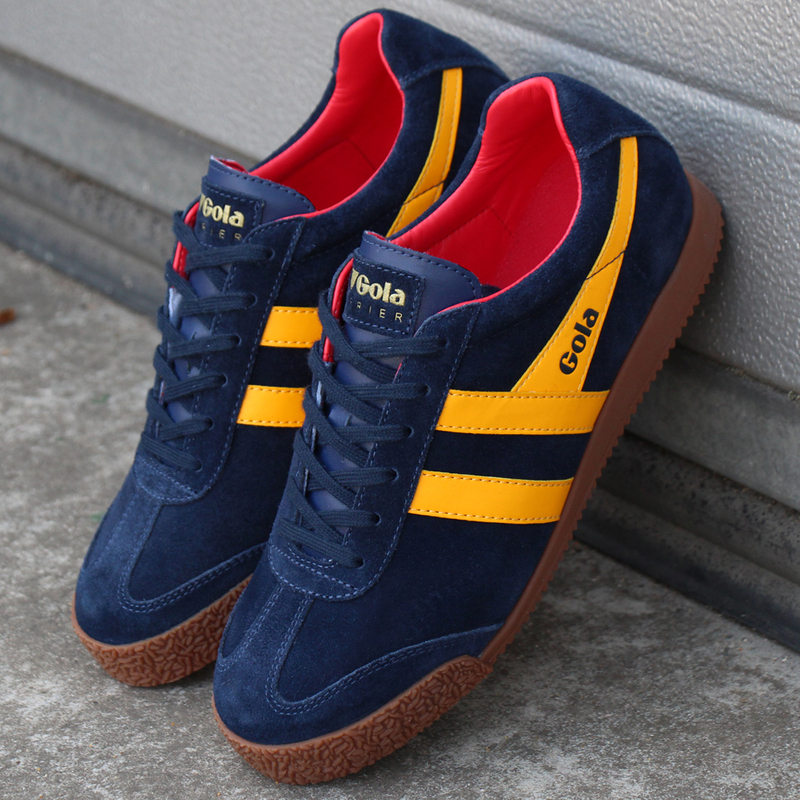 Above: The Gola Harrier Suede trainer in navy/yellow/red now available from 80s Casual Classics. Above: The Gola Redford Shoulder Bag in black/gold now available from 80s Casual Classics. 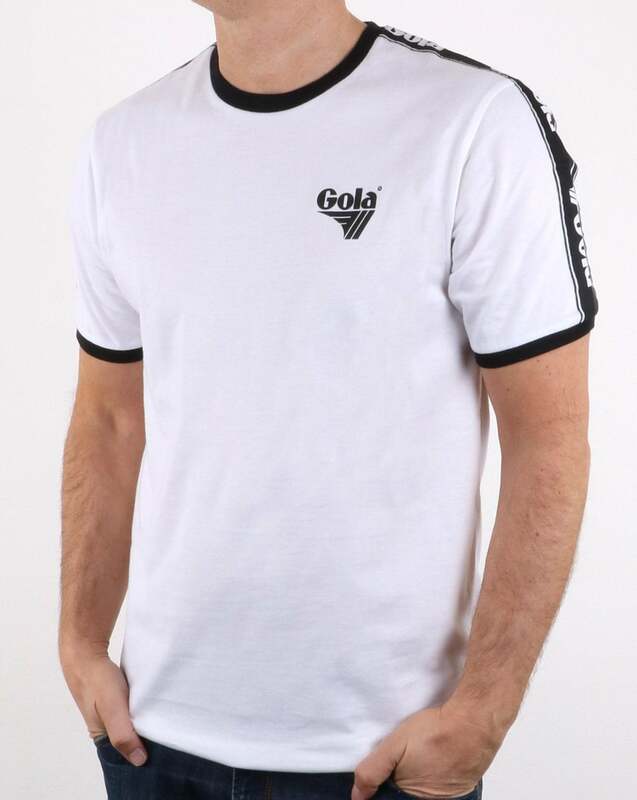 Above: The Gola Noah T-shirt in white now available from 80s Casual Classics.